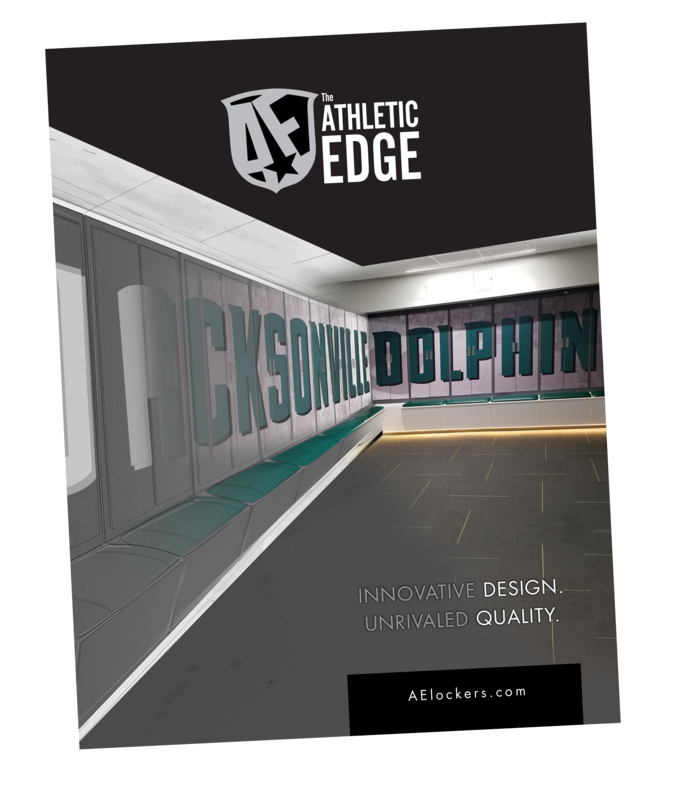 We can customize your lockers to fit your school branding. 14 available powder coat colors for Aluma Elite Lockers and SmartCarts. 7 standard laminate & 2 standard wood options for lockers. 12 standard upholstery colors for cushions, stools, SmartCarts and more. Personalize your locker seats, SmartCarts or stools.